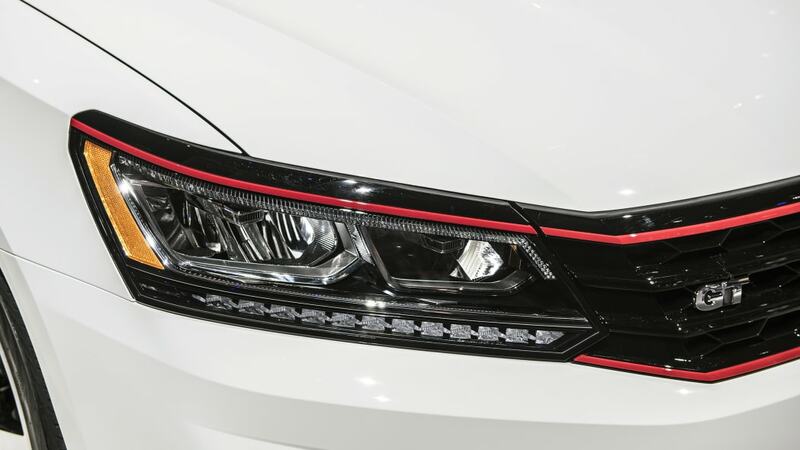 GTI looks, with venerable VR6 power. 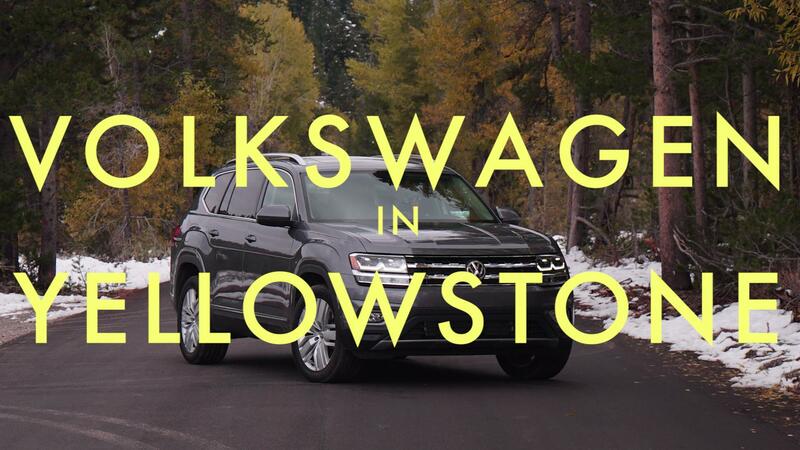 Volkswagen is keen to show that it can adapt to local conditions in North America. After all, what sells in Mexico doesn't necessary work perfectly in Canada. 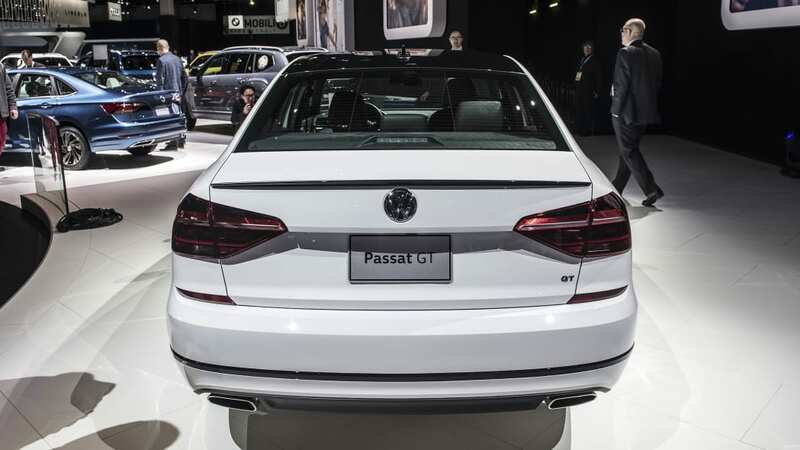 Well, the limited-run (how limited, we don't know) Passat GT is aimed squarely at the U.S. of A. with about 20 updates, mostly cosmetic, that enhance the Passat's sportiness inside and out. And it looks a lot like the concept we saw back in 2016, too. The enhancements certainly do their part. 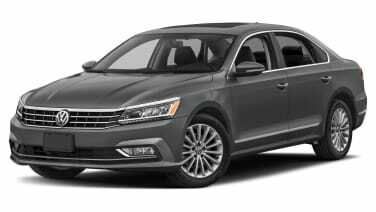 The Passat GT does indeed look sportier. 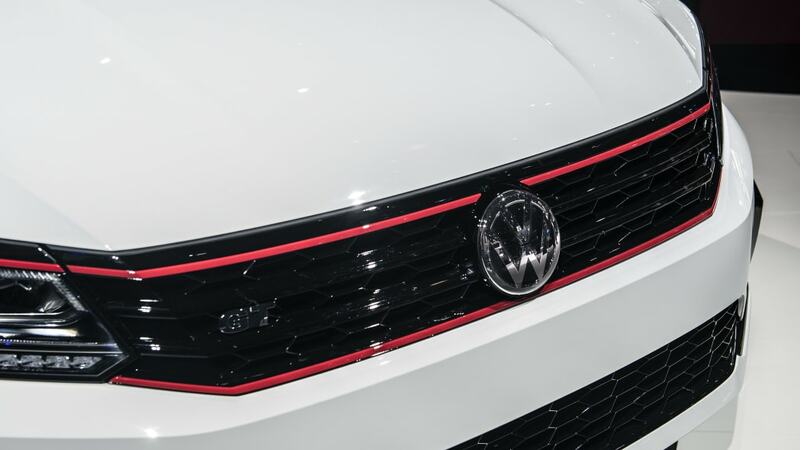 That's due to a mix of R-Line parts (like the front bumper) and unique touches, like the red accents that recall the Golf GTI. 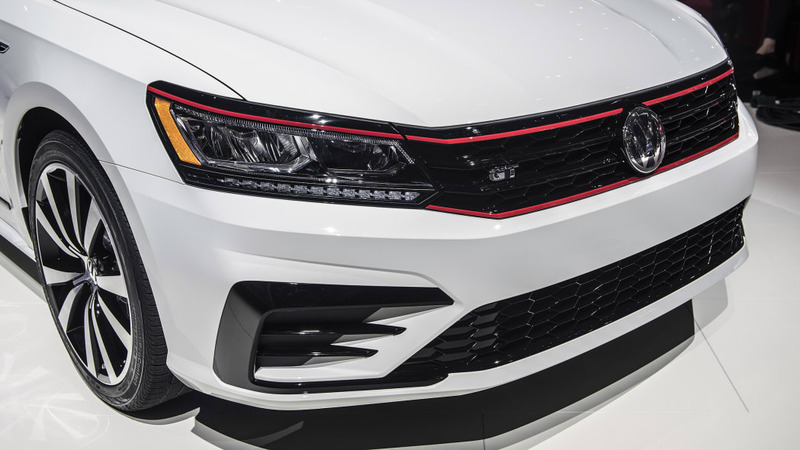 There's also a honeycomb grille, a black roof, 19-inch "Tornado" wheels, and a black rear decklid spoiler. 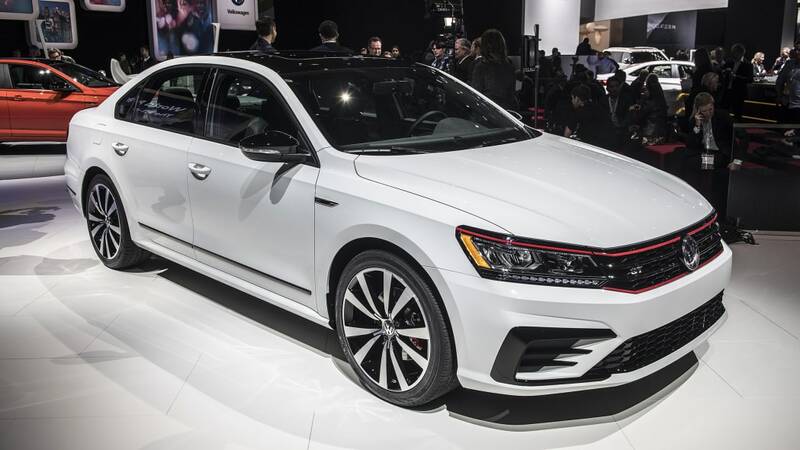 The overall effect is nice, and it looks a lot like a large sedan version of the excellent GTI. 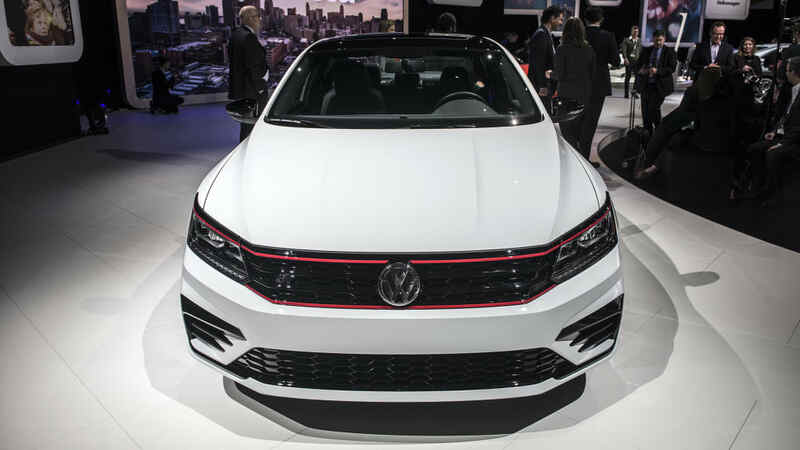 Pure White, Reflex Silver, Platinum Grey, and Deep Black are the exterior color options. 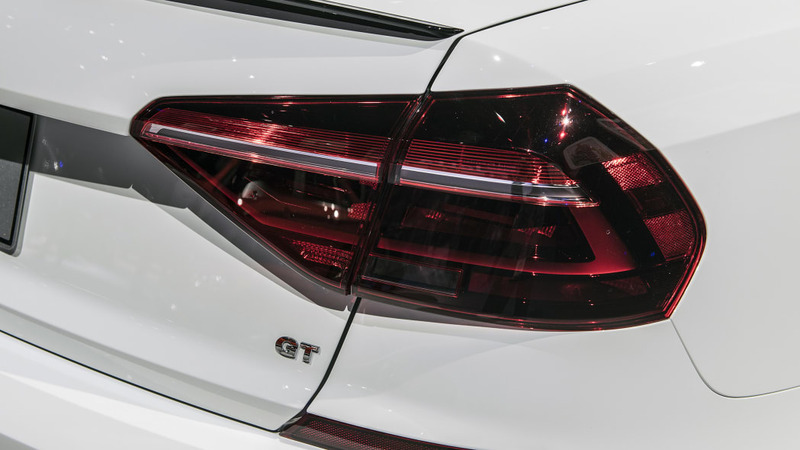 Unlike the GTI, which gets extra power as well as performance suspension and an optional limited-slip differential, the GT makes do with "a sport suspension," the details of which are not clear at the time of this writing. Whether the revised suspension merely improves the stance or has a real driving benefit is unknown. 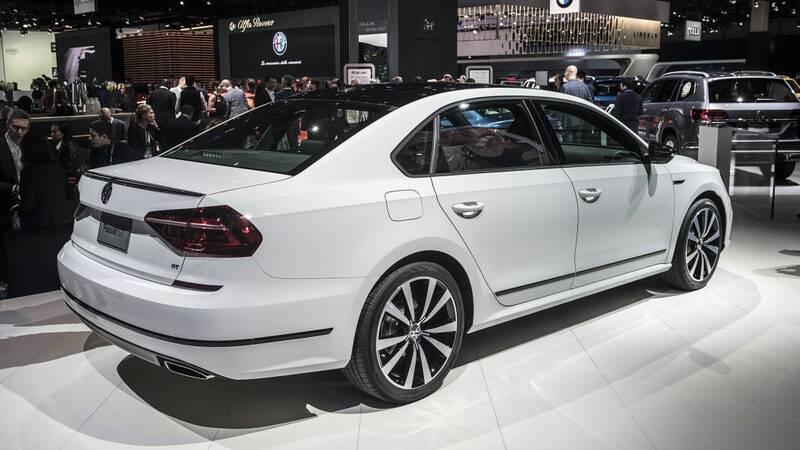 The VR6, however, is unchanged but still healthy, making 280 horsepower and 258 pound-feet of torque. 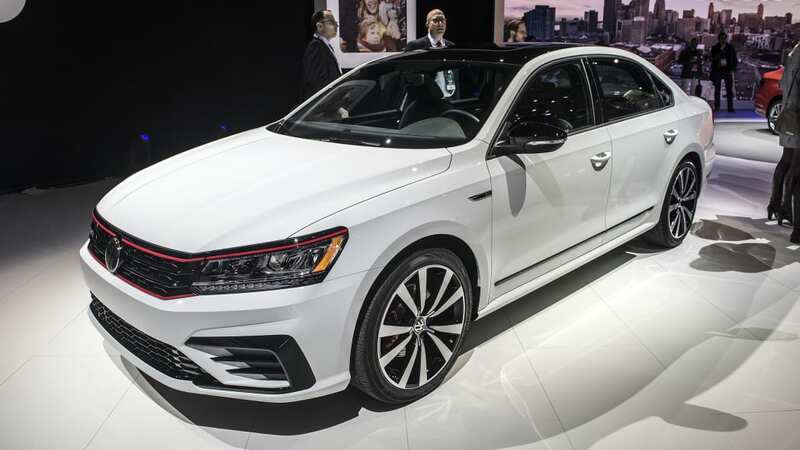 It's backed up by VW's excellent six-speed DSG, with the paddle shifters you'd expect. 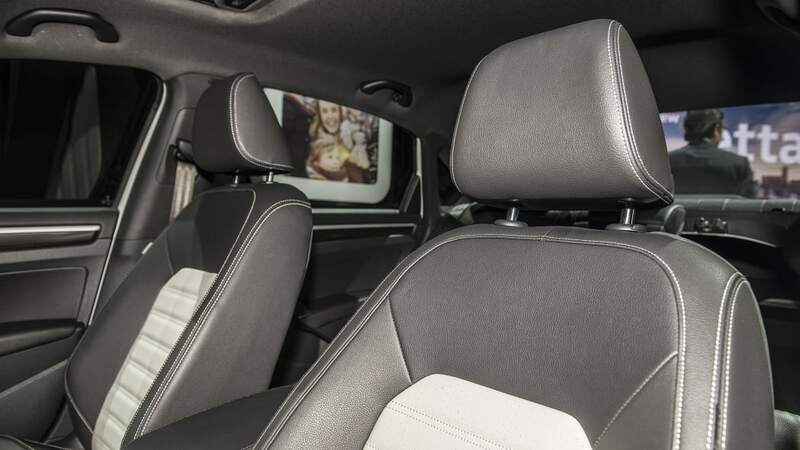 Inside, there's a 6.3-inch infotainment system that supports CarPlay and Android Auto, Bluetooth, and standard Sirius XM with a three-month trial. Beyond that, the inside is set off with piano black trim and carbon fiber-look accents, with GT badge sills. Two-tone leatherette will be the material on the seats, but the wheel is wrapped in real leather. The GT will hit dealers in mid-2018, starting at $29,940.